Bonjour à tous, c’est PeakCell! Remember this card which is going to be available in chests for everyone ? Yeah, we’re talking about this card now ! 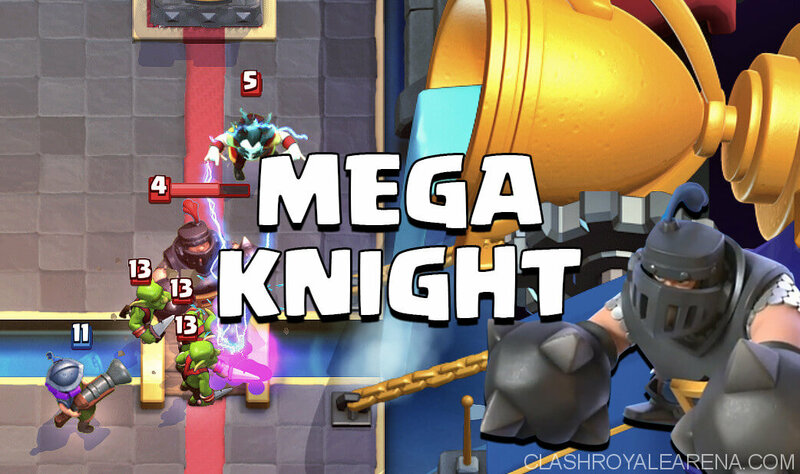 The Mega Knight ! We’re not going through an in-depth guide tho (Sorry about that) because it’s a little too early for anyone to be able to make this guide. We need to wait for people to play it more before seeing everything that can be done. 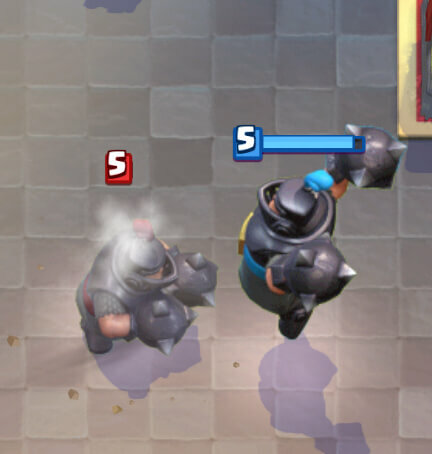 Spells are extremely good paired with the Mega Knight. A Freeze spell can completely snowball ( ? ) 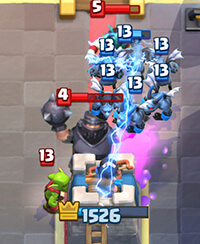 your entire push; a Lightning can kill ranged units who are killing your Mega Knight, like Musketeers and Electro wizards, as well as damaging tanky units like the Knight. A Fireball can destroy a swarm surrounding your Mega Knight, which can be enough for your Mega Knight to jump on the Tower sometimes. I hope this guide will help everybody, willing to play him or to counter him. 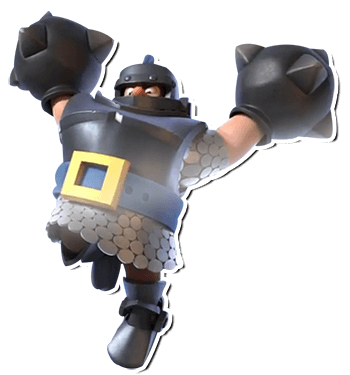 Anyway what should be noted is that the Mega Knight, as the Sparky again, is a very fun card because of its mechanics. The game needed a card like that, and we all hope to see unique strategies with this card. Good luck and have fun in the arena ! The post Mega Knight – Basic Tips and Strategies appeared first on Clash Royale Arena. Next Next post: The 29th Pokemon GO Nest Migration has been observed!